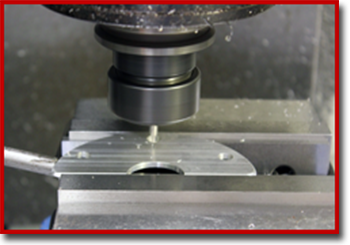 With over 39 years of experience and excellence in tool design and mold production, you can be assured of getting the best possible service and highest quality mold/tooling available in today's industry! 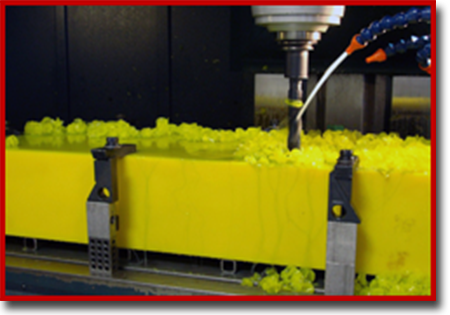 ESI offers a completely automated machine shop for manufacturing steel, aluminum or elastomeric molds for the production of Urethane, Polyurethane and Hybrid Polyurea products and parts. 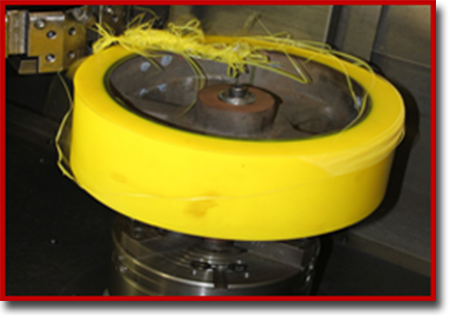 The company has the capability of providing RAPID PROTO-TYPE services with approved drawings and design. money and substantially reduces your down time. 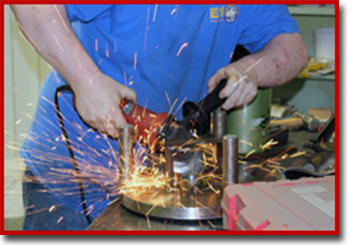 The ESI design staff and technical representatives will work closely with you to meet your critical tolerances and specifications from concept to proto-type and on through to production. This means we will help at all stages of your project, from start to finish. 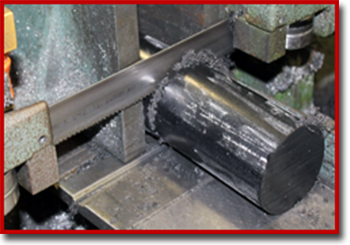 When you give us your specifications or drawings we can help you improve your quality and achieve greater efficiency and profitability in your current operation. 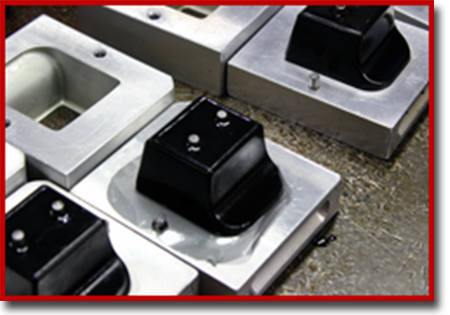 Once your mold is completed, our custom cast urethane division will pour your part using only the highest quality materials. 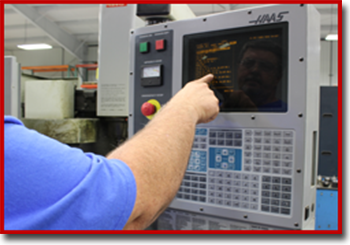 When finished our casting division will return your part back to our MACHINE SHOP for final machining and trimming before it is shipped to you.